Never underestimate the power of the spin-off. Resident Evil: Revelations, whilst by no means perfect, was much more in spirit with the series than the ill-fated Resident Evil 6 ever was. 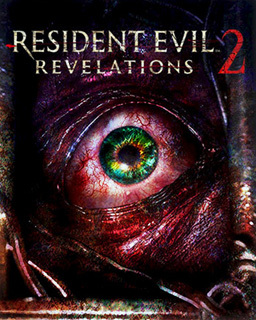 Revelations slowed down the pace, cribbed several ideas from similar games, namely Dead Space, and managed to stitch the mutated DNA of the various Resident Evil games into something that was overall enjoyable and a much-needed boost to the series. Revelations 2 continues in much the same vein. Don’t let the episodic nature fool you; this is a full fat Resi title, even if it doesn’t quite have the same budget as some of the other more recent instalment. As with the first Revelations game, players hop between various points of view as the story progresses. 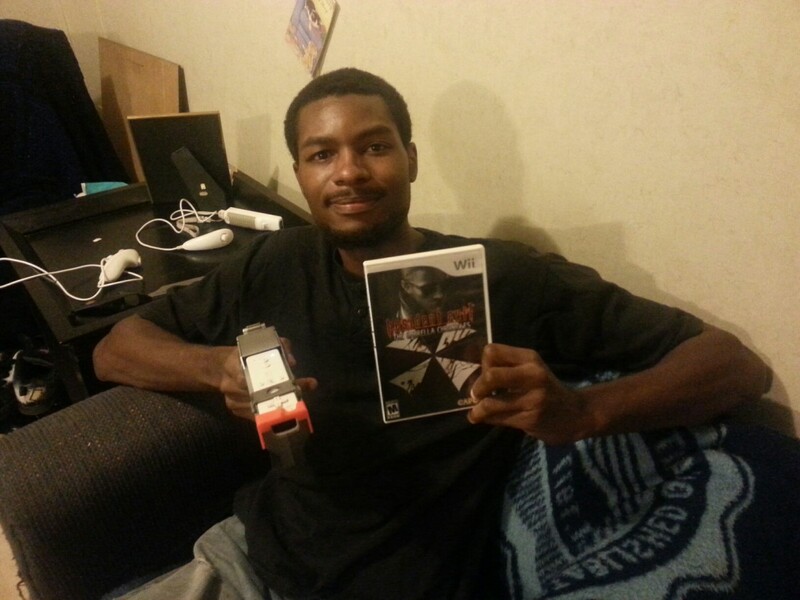 In this case, the game alternates between two different pairs of characters. The first are Claire Redfield and Moira Burton (yes, daughter of Barry “Master of Unlocking” Burton), who are trapped on a mysterious island overrun with infected. The other involves the man himself, Barry Burton, and a strange girl called Natalia. The result is a sort of mish-mash of influences. 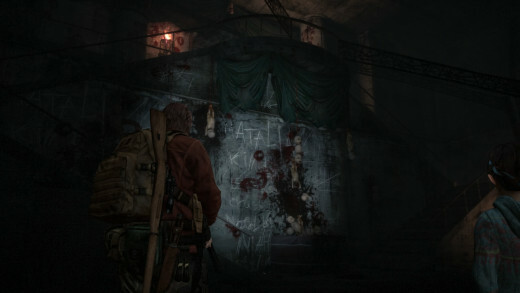 Revelations 2 pulls from a number of inspirations to craft its levels. 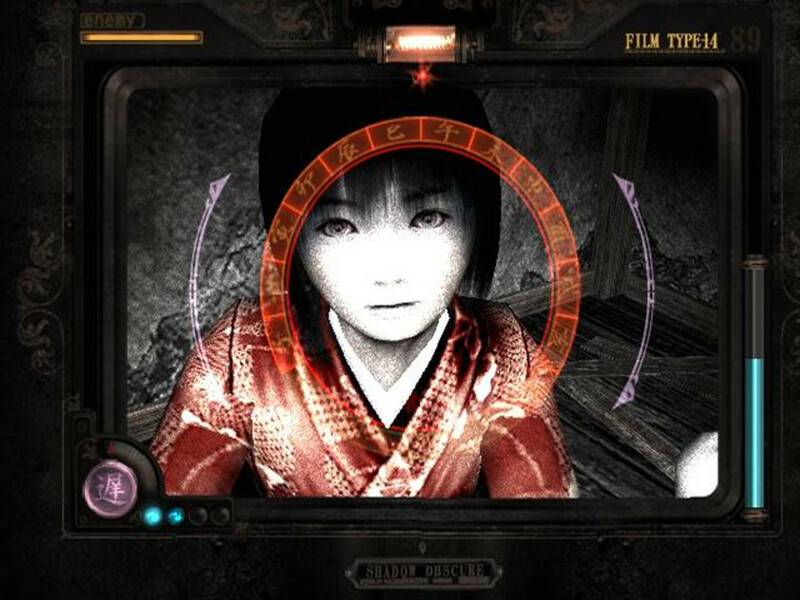 Claire and Moira’s scenarios feel arguably the most traditional, taking most of their cues from the Resident Evil 4 handbook. Ammo isn’t too scarce, but you’re still encouraged to go for headshots as much as possible, and the classic “shoot, shoot, backup, shoot” rhythm of gameplay is still kept intact. Where things are mixed up a little are the fact that both characters aren’t created equally. This isn’t like playing as Chris or Sheva in Resident Evil 5. Whilst Claire can shoot weapons, Moira is left with a crowbar and a torch, each of which serve several functions. 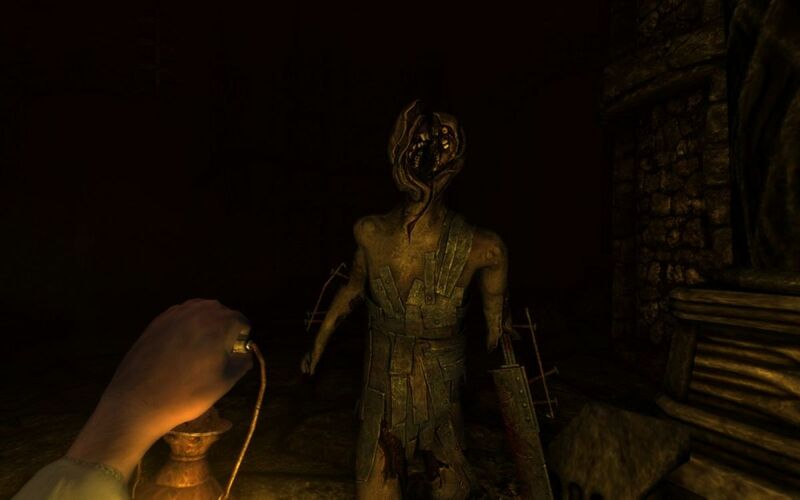 The torch can temporarily blind enemies, opening them up for a lethal attack, whilst the crowbar can pull open doors and serves as a rudimentary melee weapon. It’s an interesting way of designing cooperative gameplay, with one player taking point and the other functioning more as support. Areas aren't always cramped corridors. Some are surprisingly wide open. Barry and Natalia’s chapters work in a similar way, albeit with several different mechanics and enemies. Natalia has the ability to sense nearby enemies in a similar way to how Joel’s “Listen Mode” worked in The Last of Us. In fact, a lot of Barry and Natalia’s sequences take cues from the The Last of Us, from their relationship (he’s forced to protect this young girl), to the way stealth is given more emphasis. Two alternating campaigns does a lot for the game’s pacing too. This is much more in line with both the original Revelations and Dead Space than it is the bombastic set pieces that occurred in Resident Evil 5 and 6. The interlocking cooperative aspect works to slow the pace, as several enemies can take a while to bring down, forcing you to take your time and line up your shots correctly. This is especially true when playing with Barry, as the body-horror, misshapen flesh puppets that attack him have weak points that only Natalia can identify. What’s more impressive is that the game does a good job of having the dual character aspect work, regardless of whether or not you’re actually playing with another player. Playing two player, things work as you’d aspect. 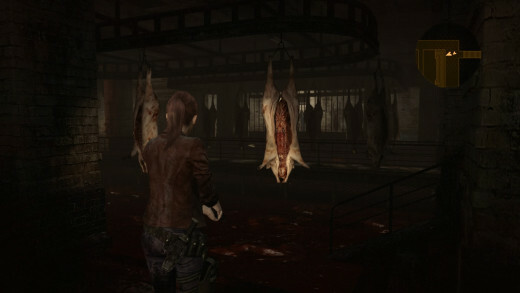 In single player, the game plays more like Resident Evil Zero did, with judicious switching of characters as you zip back and forth from one person to the next. Granted Revelation 2’s A.I. isn’t anything to write home about, but it is pretty darn functional and the overall design of the game’s sequences prevents any major frustration. The enemy variants are just about enough to keep things fresh. 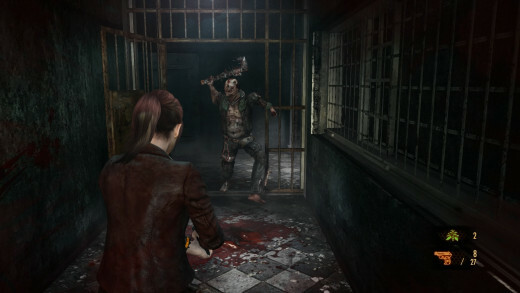 Claire and Barry encounter different enemies in each their respective scenarios, with Claire taking on hammer-wielding goons and rabid infected, whilst Barry’s opponents tend to be the slow-moving variety. Granted, it’s clear that Revelations 2 isn’t working with the biggest budget, by the end of the 8+ hour game, the adversaries have pretty much worn out their welcome, and this is somewhat exacerbated by the surprising lack of any boss battles to speak of, save for the odd encounter and the final chapter. Enemies in Claire's campaign have a habit of running and jumping, meaning you have to be quick on your feet. 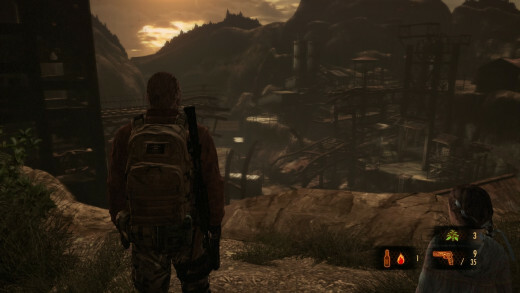 What’s more impressive however, is the game’s overall level design. Claire and Barry’s chapters cover the same areas but at different times, meaning that doing things in Claire’s levels will have a minor impact on what Barry encounters. It’s interesting to see how playing through as one pair of characters will inform how you play with the other. When Claire and Moira get attacked by a particularly memorable monster and emerge unscathed, you just know that Barry and Natalia are going to have to take it down in their level, and the game plays up that apprehension and fear appropriately. Resident Evil: Revelations 2 is a smart game that wrings out as much as it can out of its budget. The act of redoing levels as both sets of characters is clearly a way to save time and money but the developers manage to keep the levels fresh and inventive for the most part. Sure, there’s a few duds here and there. Invisible enemies make a return and make one chapter late in the game incredibly tedious, but on the whole the game strikes a good balance with its admittedly meagre number of monster designs. The episodic nature of the game makes this physical release feel more like a DVD boxset, and there’s a few extras on here too. Two additional mini episodes, along with the online raid mode round out the collection, but it’s the core game that’s the main attraction here. Even the tone seems to have been pinned down this time around. Granted, Resident Evil has never been about its story, but the pulpy B-movie vibe and corny dialogue (keep an ear out for a several references, including a “Jill sandwich” joke) make the game much more endearing. You know the game is actually having fun this time around, and not taking itself too seriously. What’s perhaps the most impressive element of Revelations 2 is that it encourages cooperative gameplay without alienating those that play single player. Sure, the game has an entirely new dynamic when played with a partner, but the game doesn’t feel dysfunctional when you have no one to play alongside you. 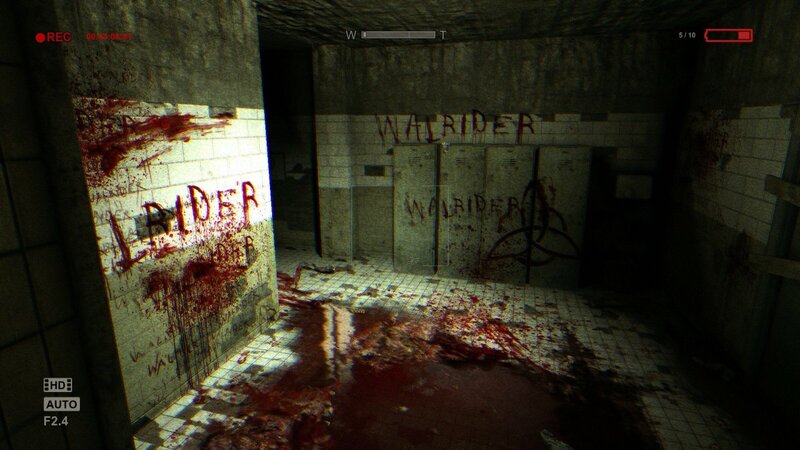 As far as Resident Evil games go this is one of the better ones we’ve seen in recent years. Its influences are cobbled together and easy to see but the execution ends up being much better than you’d initially expect. It’s not perfect, and the series is still in desperate need of some new ideas, but as far as that classic Resi feeling goes, this is the closest the series has come to it in a long time. Resident Evil: Revelations 2 was released March 20th for PS4, PS3, Xbox One, Xbox 360 & PC. This review is based on the PS4 version. I liked the first revolutions a little better but this wasn't bad. I really love the resident evil franchise and I really liked how 7 was getting away from the mess that was 4-6.